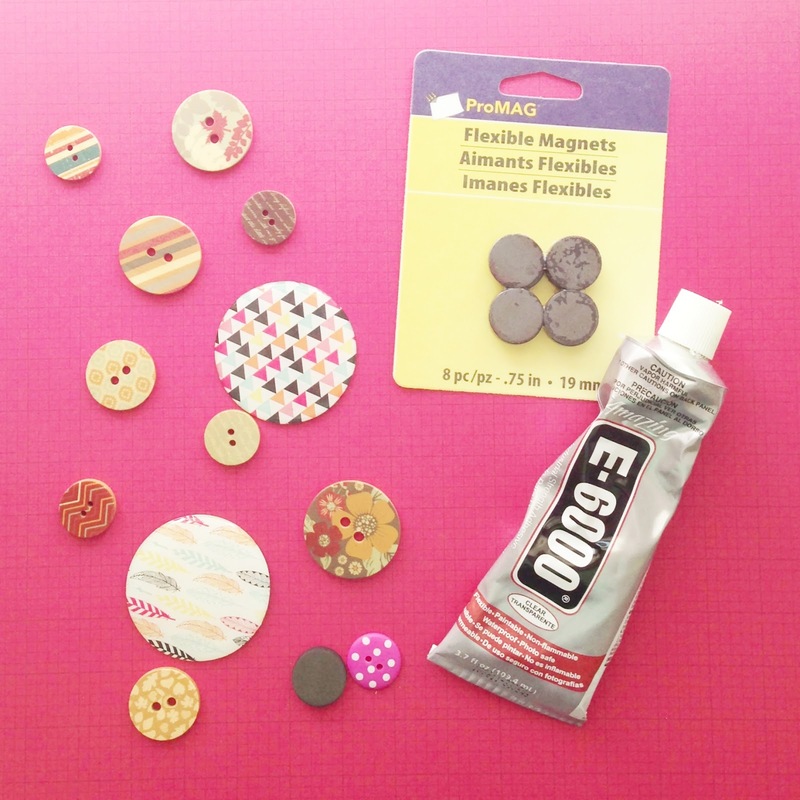 Little Bit Funky: 20 minute crafter - how to make a needle minder! 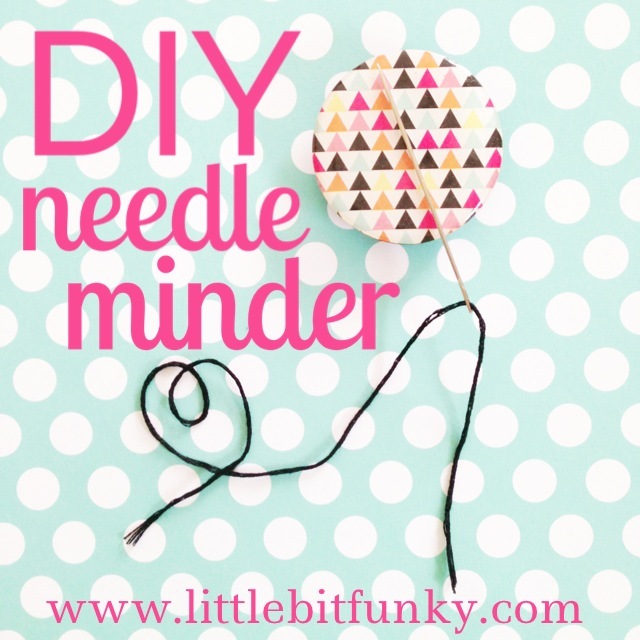 20 minute crafter - how to make a needle minder! Scissors and needle minders however...I like cute little sharp scissors and they seem to be hard to find. 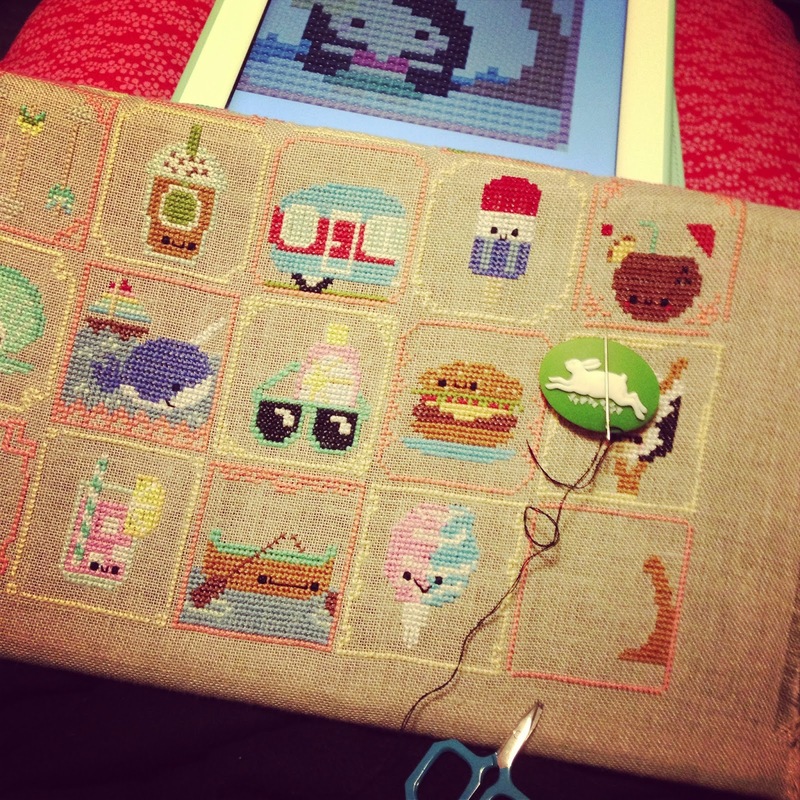 I've had one needle minder for sometime that I LOVE but when I went to look for more, they couldn't be found. They were either not at all cute or way too utilitarian. So I decided to figure out how to make them! And guess what? They are SUPER easy. *some kind of thin forms. 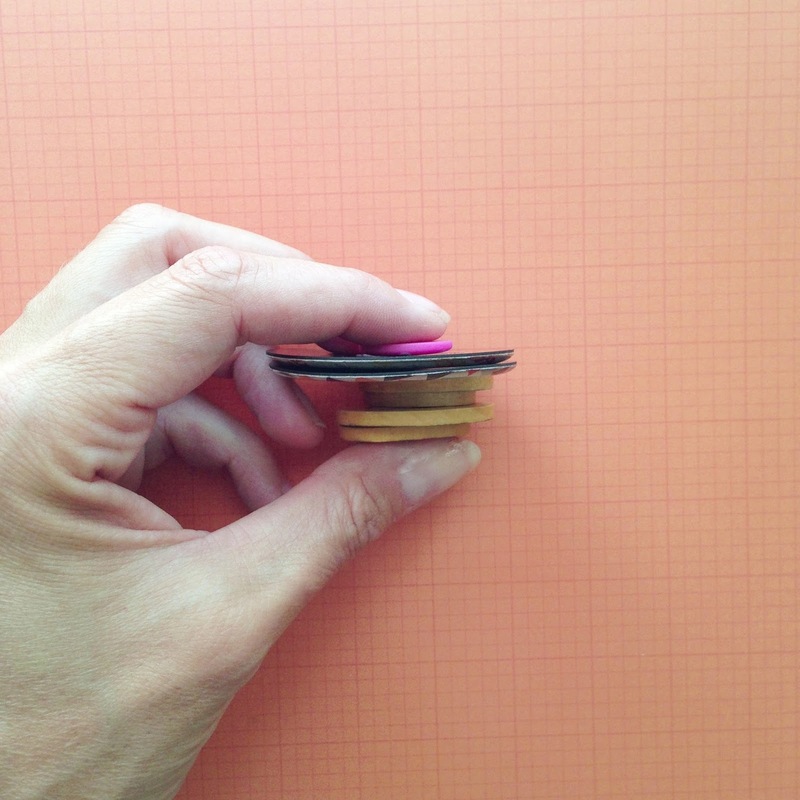 They need to be thin and light enough for the magnet to "work through". I just walked up and down all the aisles of Michael's to find things. 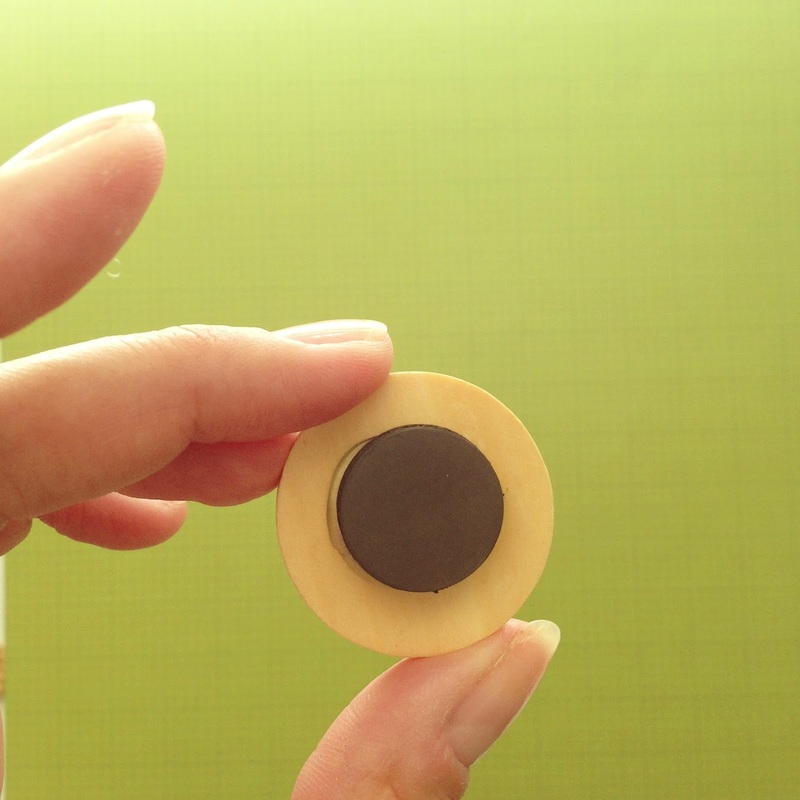 Above you see some thin magnets, some wooden buttons and some regular buttons. 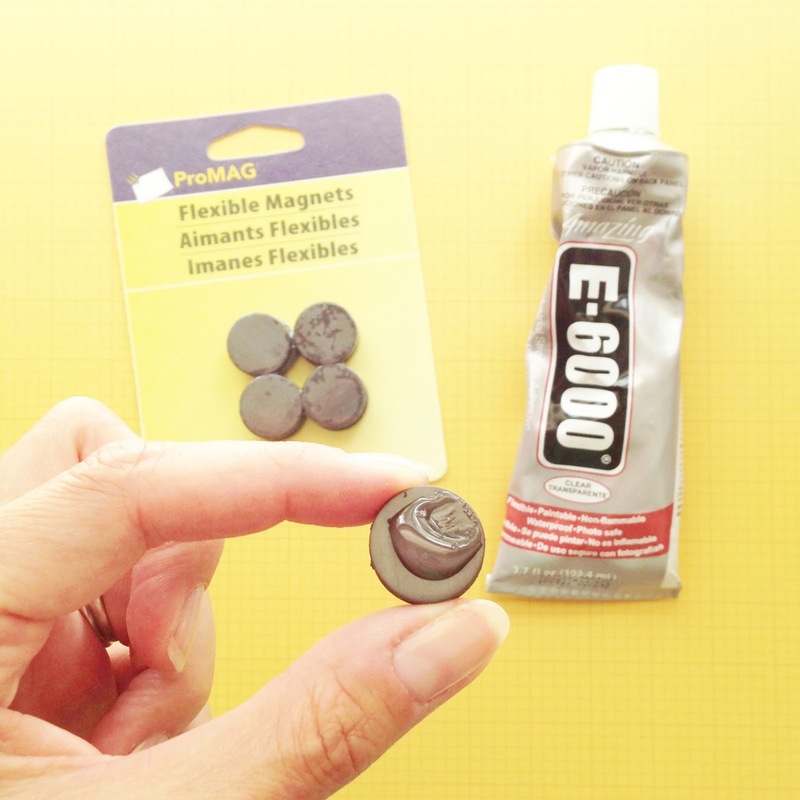 To test your items just hold a magnet on one side and see if the other side has a strong enough pull to hold a needle and thread. Any number of things could work, just be creative as you look around. press it firmly onto the back of your chosen form. Allow to dry completely and you are ready! You place the decorative piece on top of your needle work and on the backside you hold it still with another magnet (on its' own). Here's a needle minder I didn't make in action. 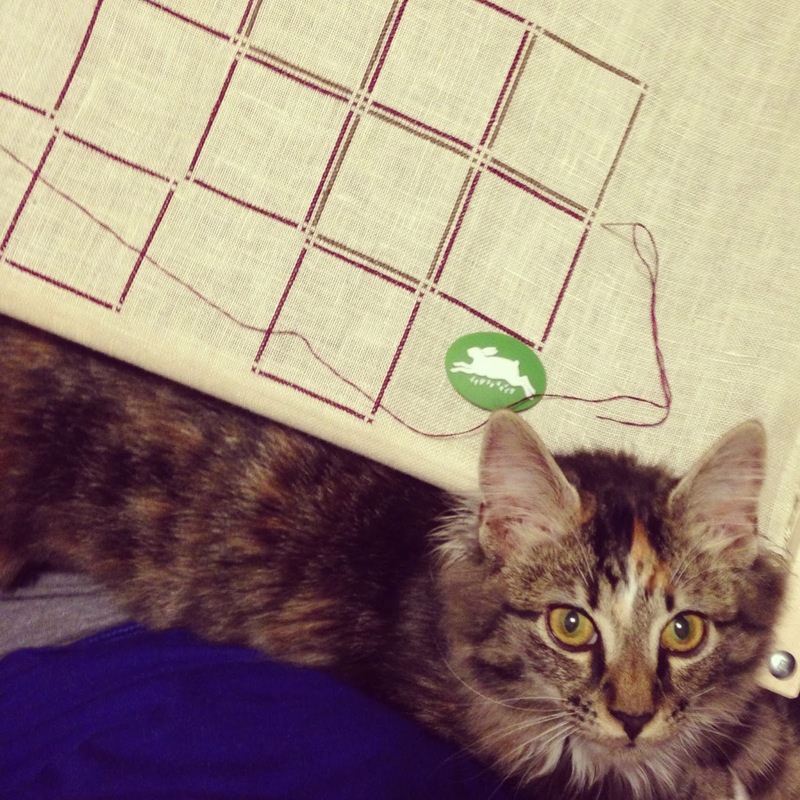 It just provides a nice place to rest your needle while you change thread or run to the bathroom or something. Thank you so much for this! I didn't see the ones you were selling on Instagram until they were gone, and I didn't realize that you had made them, so I had been looking for them online. But I couldn't find any that were funky like yours! :) I really appreciate this!